STR REG. 19-1230. Book now to receive your 10% discount. The first five guests that book this property will receive a 10% discount. 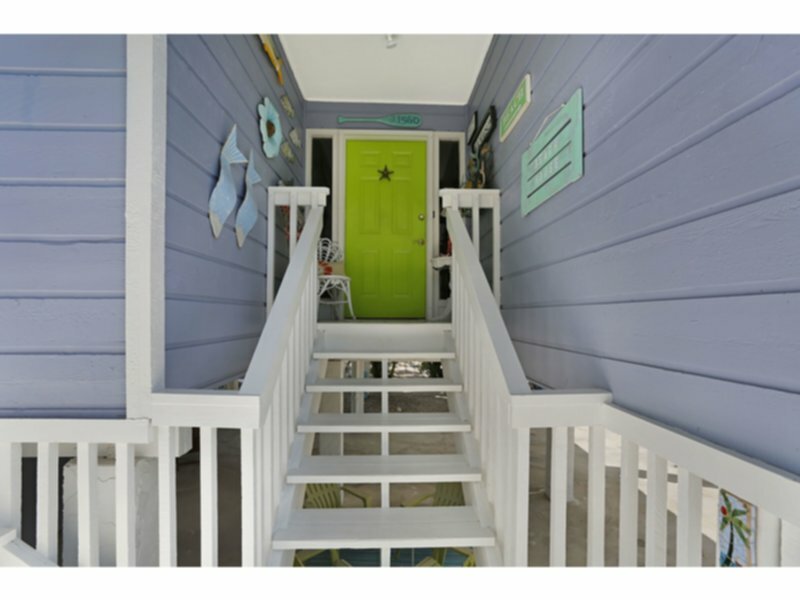 Come and enjoy everything this home in Fort Myers Beach has to offer. Beautifully decorated, light, open and airy vacation getaway located within a five-minute walk to Fort Myers Beach. This well-appointed home overlooking the bay includes a master bedroom with king bed and private bath, 2 guest bedrooms with queen beds and hall bath, plus additional sleeping for 1 in glass-enclosed sun room. Large screen TV located in the sun room with additional TVs in the master and one guest room. Open living space, dining area and kitchen with stunning water views. Wrap-around deck facing the bay. Dining for eight with additional seating at breakfast counter. Fully updated and equipped kitchen with stainless steel appliances and granite counter tops. Inside laundry room. Home includes kayak, canoe, outdoor grill, beach wagon with chairs and umbrella and 2 strollers. Outdoor seating on deck and lower level patio. Newly installed 12 X 26 pool with table and chairs as well as lounge chairs. Outdoor shower with hot and cold water. Close to restaurants, cafes, Publix Grocery, jet ski and kayaking rentals along with other water sports and Lovers Key are a short drive away. Pelican House is a wonderful place to vacation and a perfect getaway.